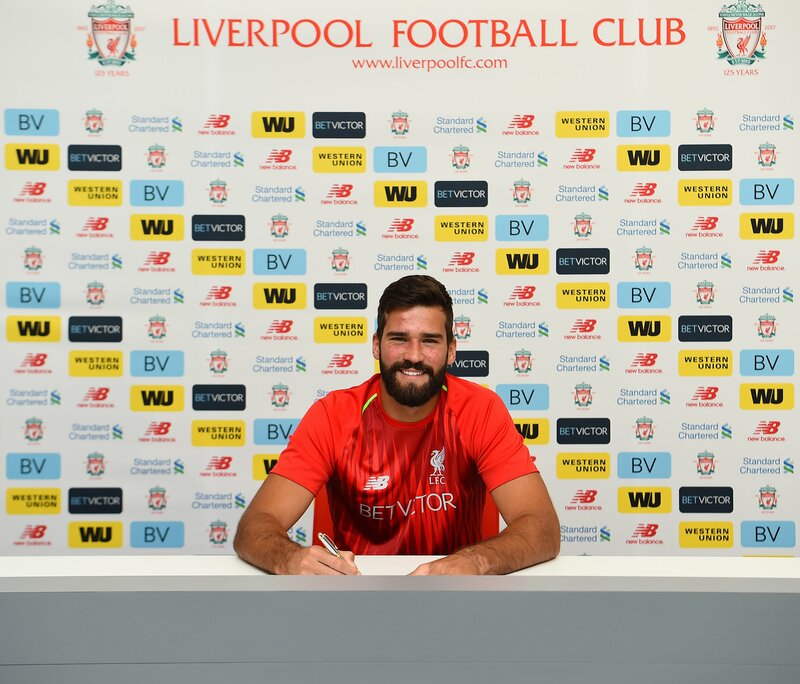 Liverpool have officially announced the £66.8million signing of Roma star Alisson Becker, who becomes the most expensive goalkeeper of all time. The Brazilian, who cut short his post-World Cup holiday in Sardinia and flew to Liverpool to undergo a medical and finalise personal terms, has signed a six-year deal with the Merseysiders. Despite Jurgen Klopp's public insistence that he still had faith in Loris Karius after his Champions League final errors, Liverpool made signing an established, world-class keeper one of their top priorities this summer. 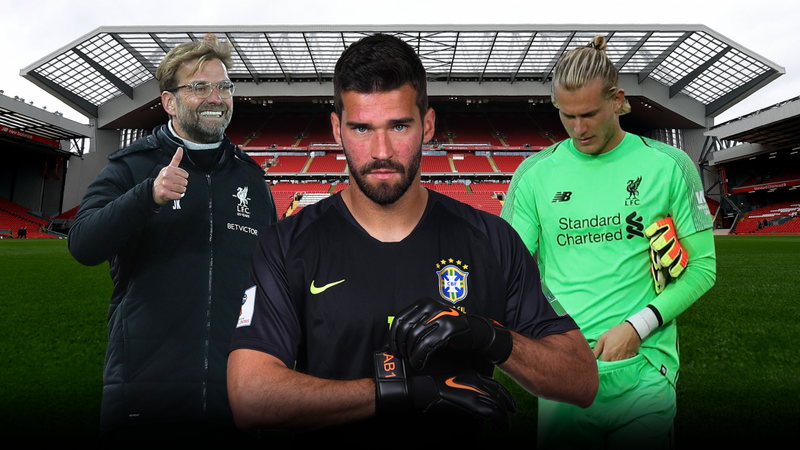 Alisson was always their No.1 target, and Klopp was prepared to wait to land the Brazilian after initially fearing that he would join Real Madrid. The transfer fee represents the biggest ever for a goalkeeper, smashing the £35m Manchester City paid for Ederson last summer, while it also the second highest fee Liverpool have paid behind the £75m spent on Virgil van Dijk in January. Alisson helped Roma secure third spot in Serie A last season and conceded just 28 times in 38 appearances, making more saves than any other keeper in Italy. 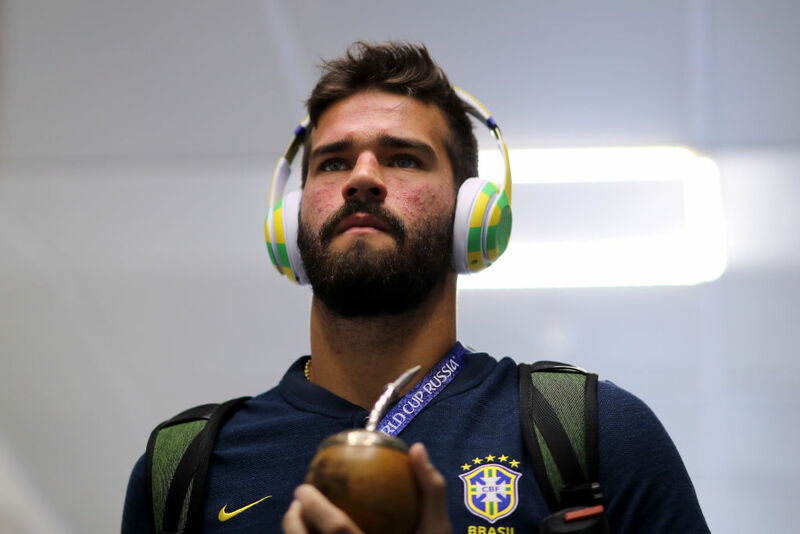 His performances earned him a place in Tite's starting XI at the World Cup ahead of Ederson, and he played in all five of the Selecao's matches in Russia. 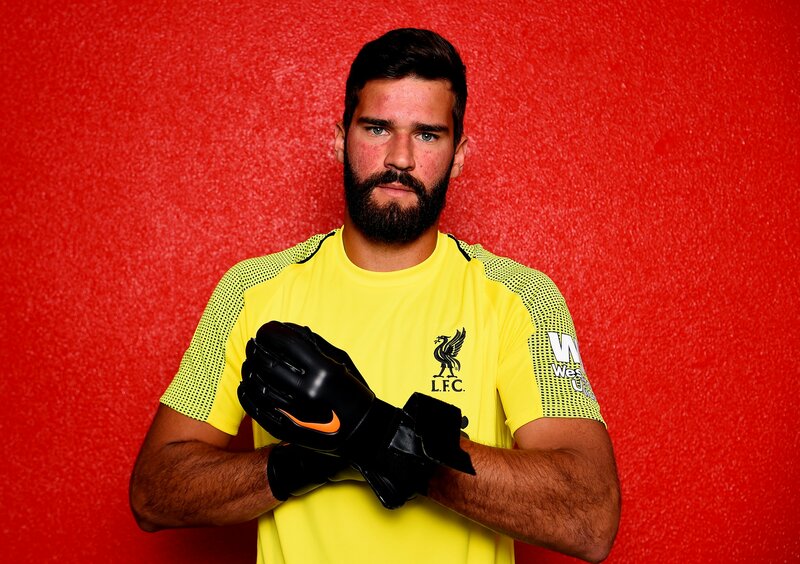 Alisson becomes Liverpool's fourth signing of the summer, after Naby Keita, Fabinho and Xherdan Shaqiri, taking the Reds' expenditure to £176m. Simon Mignolet is expected to leave Anfield in the coming weeks to make way for Alisson, with Karius staying on as the Brazilian's No.2 despite his mistakes in the Champions League final.